It’s no secret that we love Brazil here at DJ Mag. From raves in Rio to sundown sets in Sao Paulo, there are few places we’d rather be when we think of the world’s best locations to party. 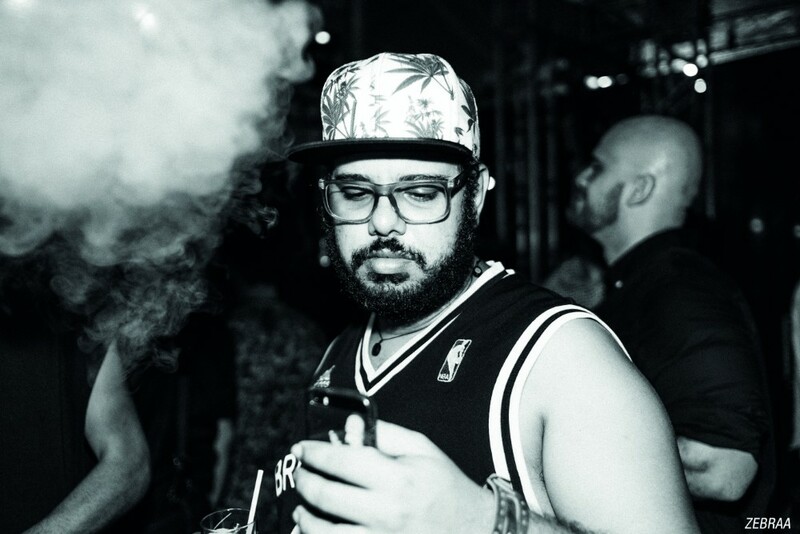 Thus when our friends over at Boiler Room told us they were hooking up with Ballantine’s and Seth Troxler to shine a light on what was going on in the relatively unheralded — electronic musical-wise at least — city of Salvador for their True Music series, we jumped at the chance to tag along and see what the coastal Bahian capital had to offer. For the first of three shows designed to place three very distinct local scenes under an international lens, Señor Troxler (as he liked to be called for the duration of the trip) assembled an all-star cast to mix the sounds of Brazil — Renato Ratier, Fatnotronic — with a couple of his favourite acts from outside of the Samba State — scene legend, Little Louie Vega, and fast rising Londoner, John Gomez — for a multi-faceted evening of dubby house excellence in the city’s picturesque marina. “The soul of Brazil is said to be here in the north in the state of Bahia,” Renato tells us excitedly ahead of his performance, and when stood in the city’s colonial centre listening to the rhythmic beat of African drums, it’s certainly hard to disagree. The birthplace of samba and capoeira, Bahia certainly feels every bit the pulsing epicentre of Afro-Brazilian culture it’s so often described as. What’s noticeably lacking, though, is a nightclub of renown. 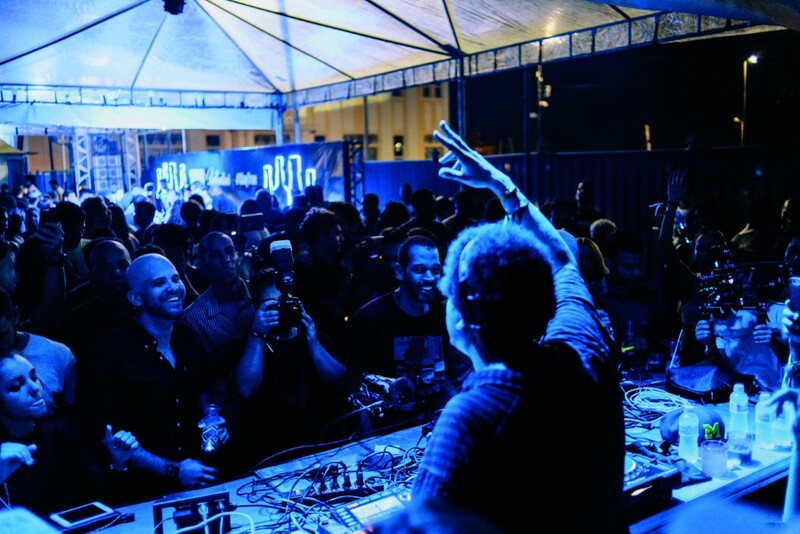 Whilst Brazil’s various other creative hotspots all boast a number of electronic music’s most celebrated clubs, Salvador does things its own way, with a DIY attitude permeating its scene from root to stem. 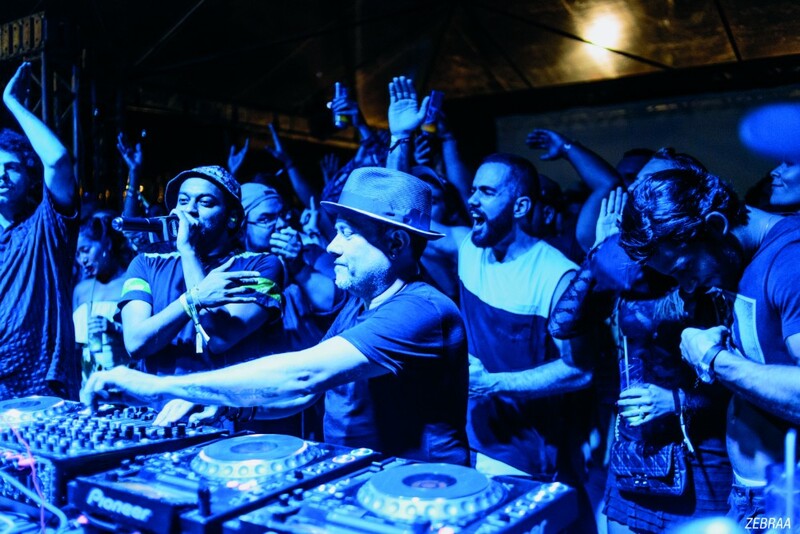 Placing its focus on a sense of community and live instrumentation, Salvador, with its famed open-air favela parties, is more Leipzig than Berlin, and it’s proud of it. This desire to beat a new path is reflected in the diverse programming of the night ahead. Beginning with the disco-laden sounds of São Paulo funsters Fatnotronic, it’s clear from the outset that this is to be a session in which normal rules don’t apply and the artists on display exchange ideas with not only each other, but Salvador itself. Opening with a series of Afro-Portuguese enthused edits, it’s not long before the duo — dressed in particularly eye-catching, matching short/Hawaiian shirt combos — get the party started, with the receptive crowd shimmying to each and every retrofitted beat the pair serve up. Followed by one of London’s best kept secrets in John Gomez, who, having forged a fierce reputation in the UK via his acclaimed Rush Hour show on NTS, demonstrated just why he’s started to become such a sought after selector in recent times. Continuing with the appropriately warm sounds of yesteryear, his set’s carefully curated mix of soul, disco and boogie serves as the perfect precursor to the arrival of the original master at work, Louie Vega. Bringing a taste of the Big Apple to Brazil, the New York legend shows why he continues to still be in such high-demand after all these years, with an eclectic set of selections that subtly moves through the gears, pairing tribal influences with more contemporary tones to move souls as much as soles. Proceedings then get considerably harder as D-Edge and Warung Beach Club founder and resident Renato Ratier steps up to make his long awaited Boiler Room debut. One of Brazil’s proudest techno exports, his set gets the blood pumping and synapses firing as he steadily ups the ante in the bay of Todos os Santos, bringing the heat with a number of cerebral cuts that both challenge the orthodoxies of what a modern techno record sounds like and move the floor. Closing his set with a classy tribute to the sadly recently departed Robert Miles, the use of the Italian producer’s classic track ‘Children’ makes for a particularly poignant moment dancing under the stars, which those in attendance are unlikely to forget any time soon. Then comes the moment the crowd have been waiting for: Señor Troxler enters the fray. Having promised to draw from a diverse set of influences pre-performance, the Play It, Say It boss is as good as his word, taking us on a globetrotting journey that weaves sounds from across the world into one dub-laced house narrative. It’s a riotous example of just what Troxler can do on the decks, underpinning a varied set of vocals with an array of mish-mashed beats to stunning effect. 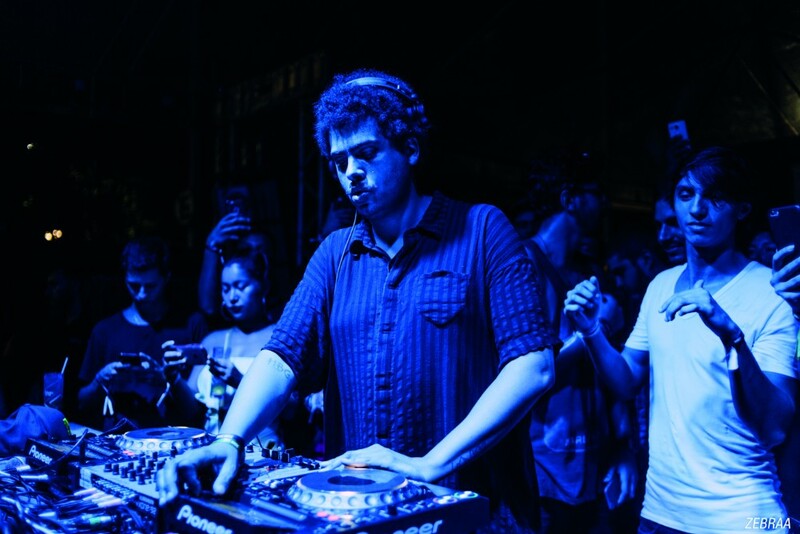 It’s the perfect end to well-thought-out event, which, with the ingredients on offer — Brazil, Boiler Room, Seth Troxler and plenty of Ballantine’s whisky — was always guaranteed to be a success. Our only complaint? It was all over too soon! I guess we can always relive it online… or find a reason to justify going back to Salvador for some more fun in the sun… Actually we think we might have left half a bottle of sunblock in our hotel room, better book a flight out to go and get it right? Right?